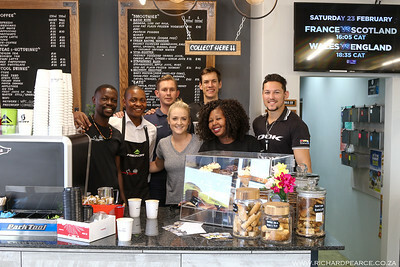 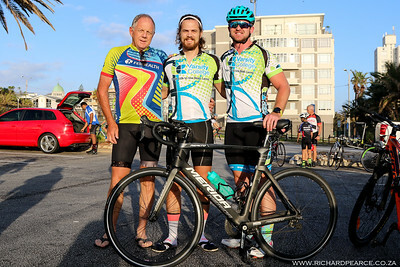 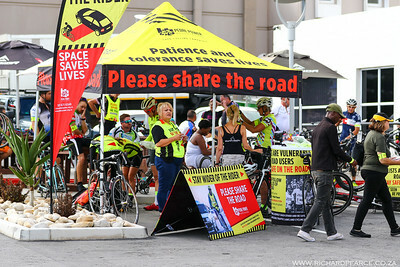 As of 2013, accidents involving motor vehicles and cyclists have increased by over 80%, and statistics show that 40% of all road deaths are vulnerable road users such as cyclists. 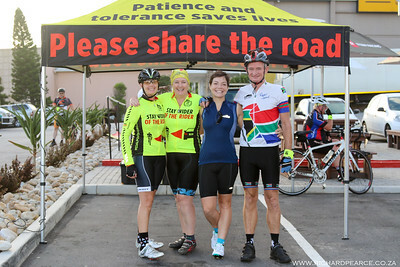 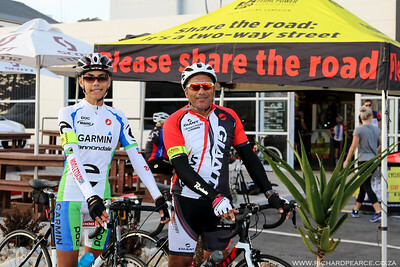 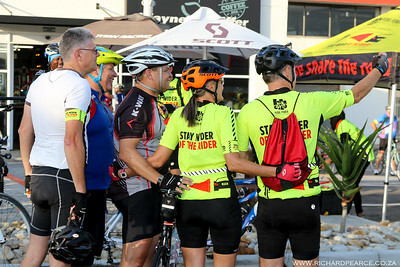 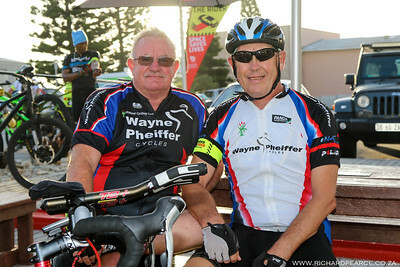 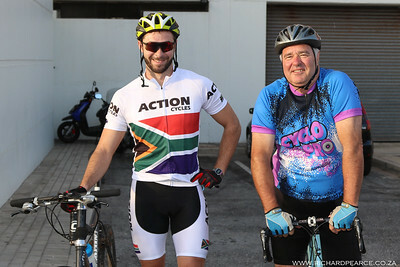 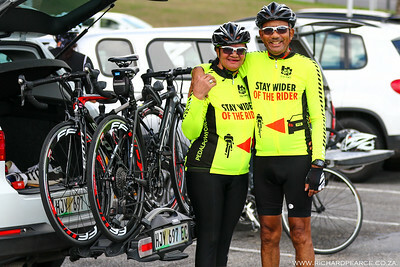 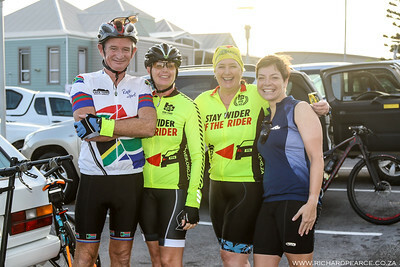 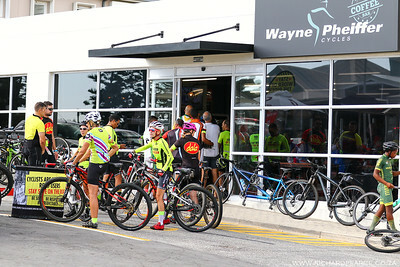 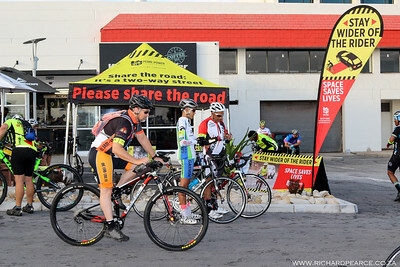 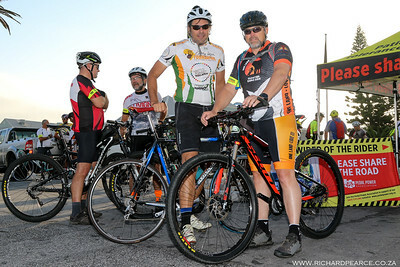 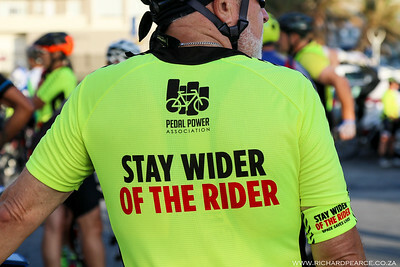 PPA’s “Stay Wider of the Rider” campaign promotes passing cyclists at a distance of 1 metre or more. 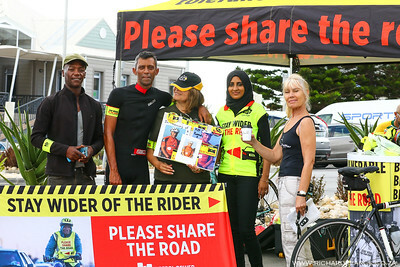 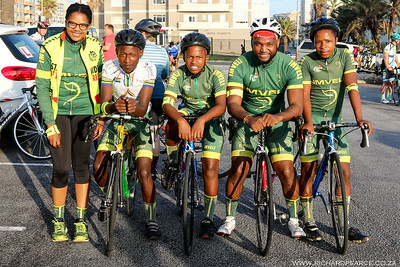 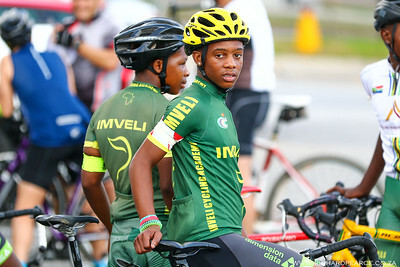 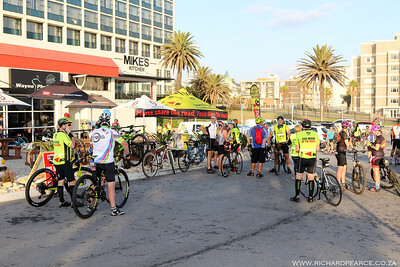 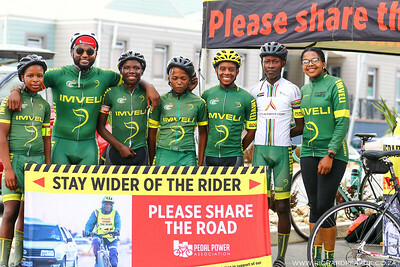 It’s our responsibility as drivers and riders to create awareness and ensure the safety of all South Africans on the road.